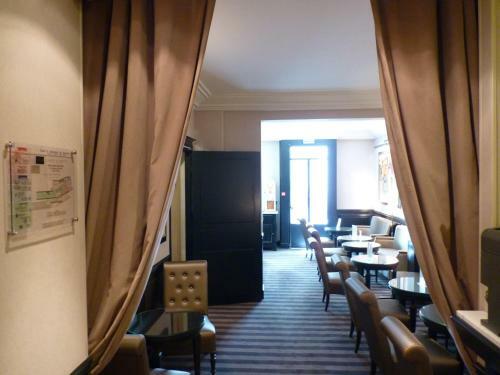 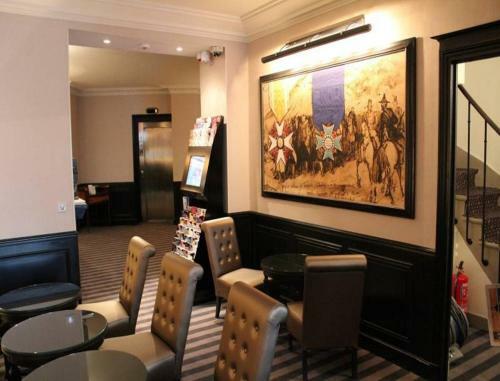 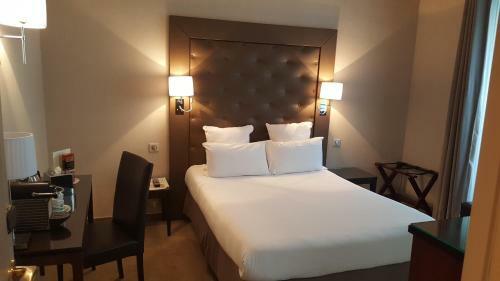 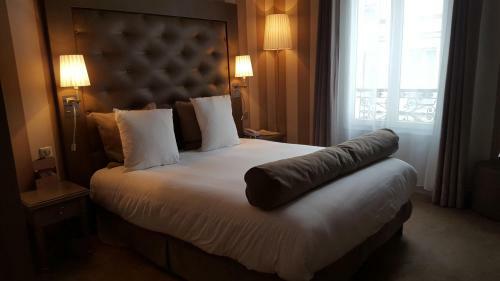 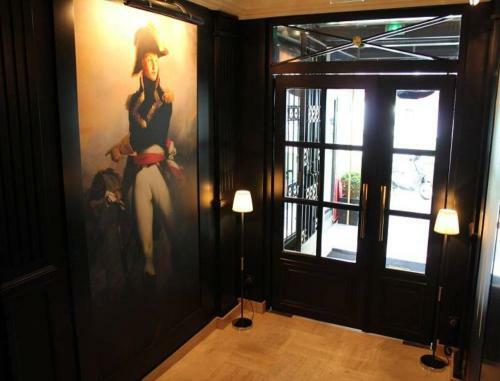 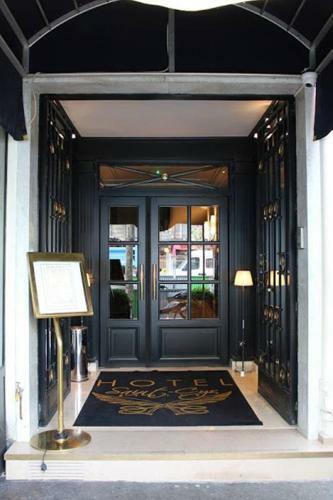 Hotel Saint Cyr Etoile is set in Paris’ 17th arrondissement, just 500 metres from Place Porte Maillot and 1 km from the Arc de Triomphe. 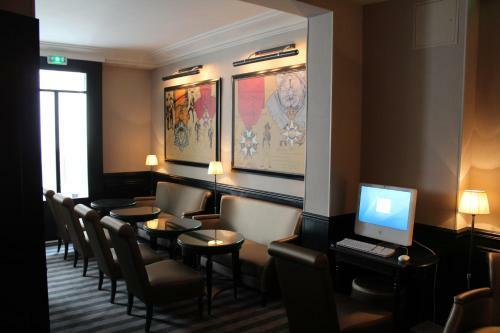 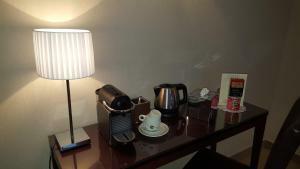 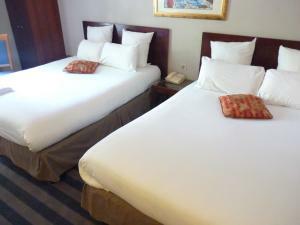 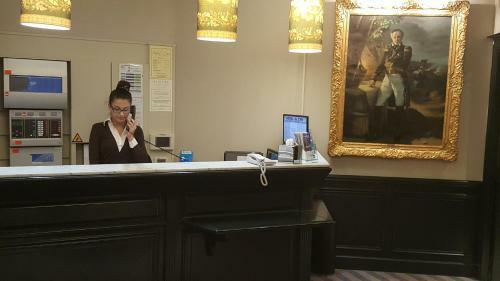 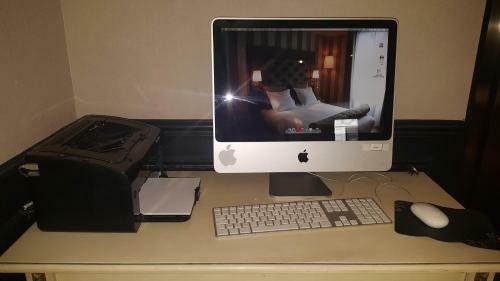 The hotel offers air-conditioned rooms with free Wi-Fi internet access. 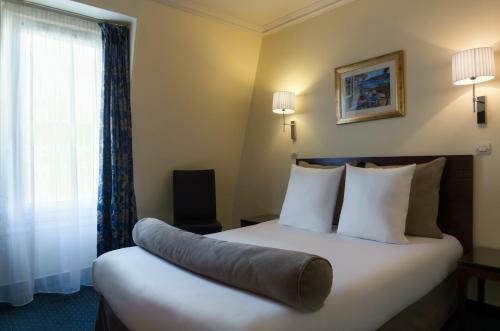 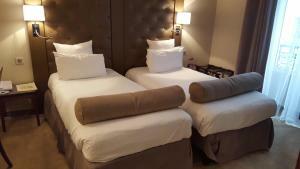 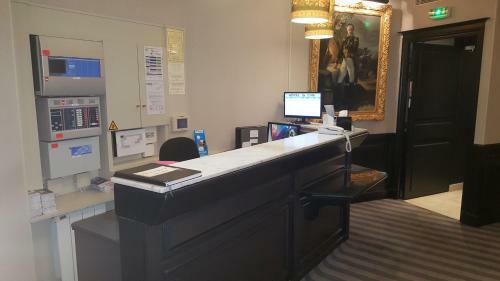 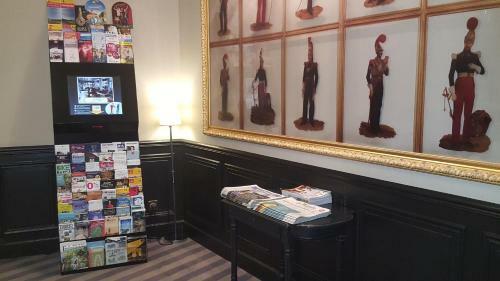 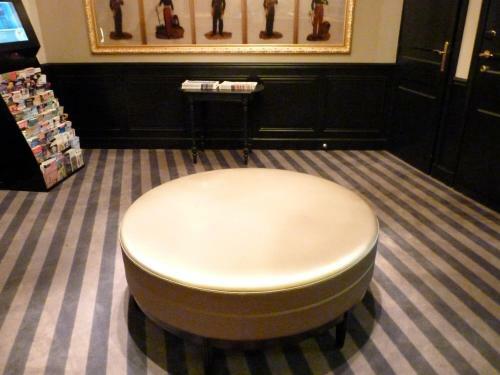 The guest rooms at Hôtel Saint Cyr Etoile include a flat-screen TV with cable and satellite channels. 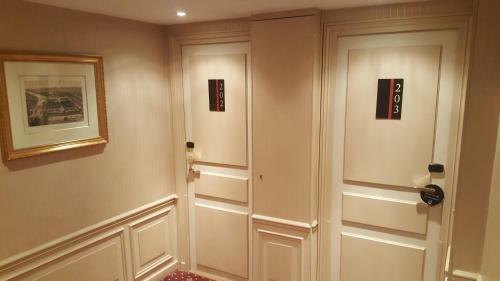 They each have a minibar and a private bathroom with free toiletries and a hairdryer. 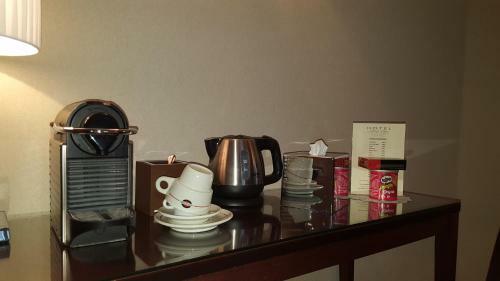 A buffet breakfast is available in the breakfast room every morning, and a continental breakfast can be taken in the guest room. 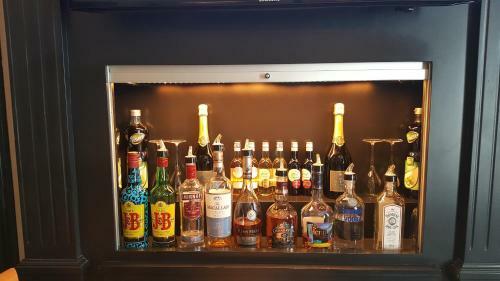 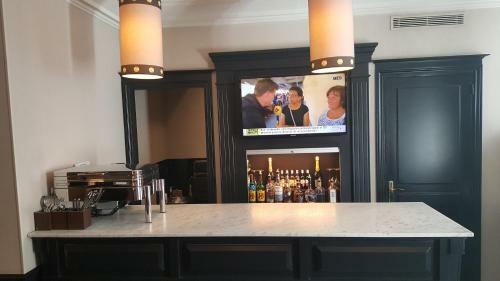 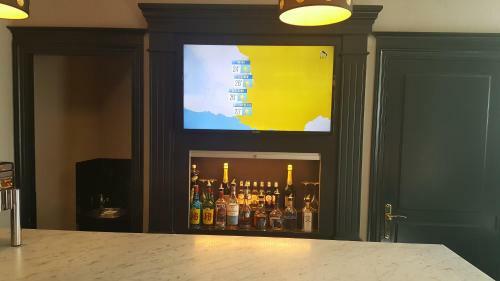 Drinks can be enjoyed in the hotel’s bar. 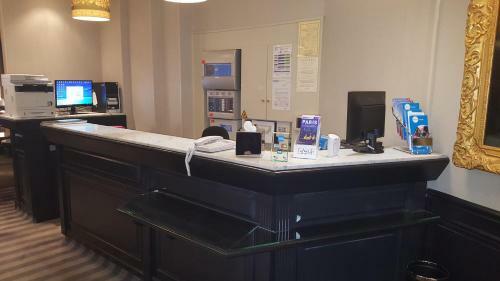 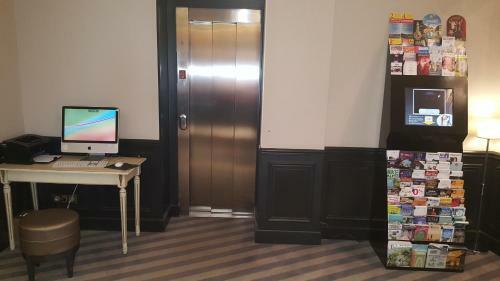 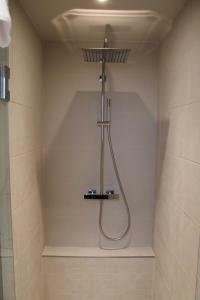 The hotel is serviced by a lift and features a 24-hour reception. 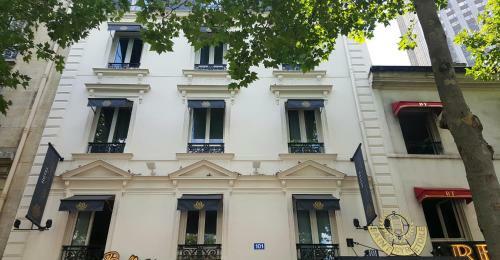 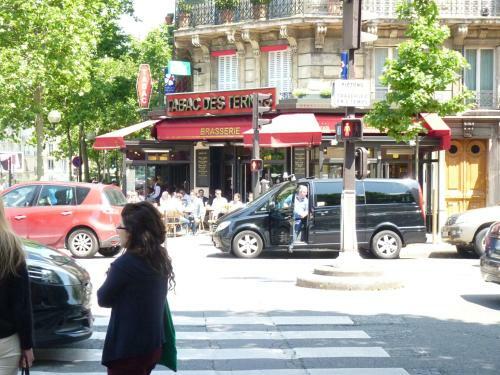 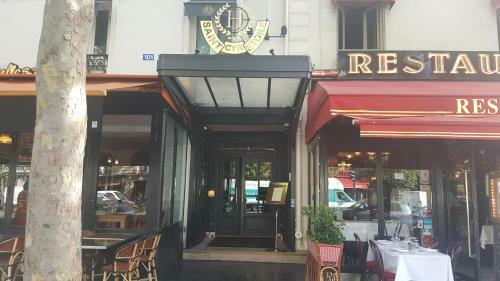 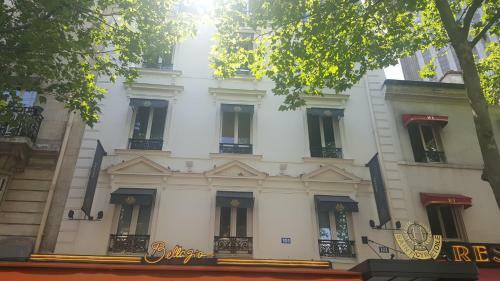 Avenue des Champs-Elysées is 1.3 km from the property and the Palais des Congrès de Paris is just a 2-minute walk away. 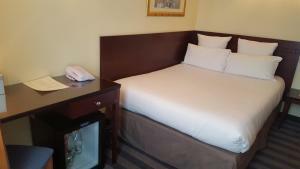 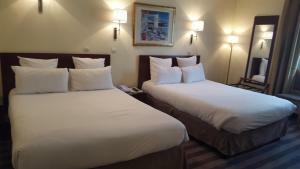 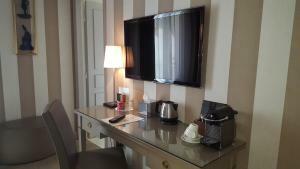 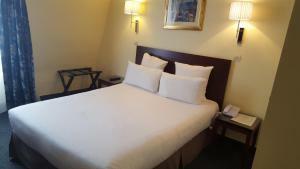 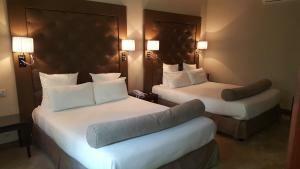 The air-conditioned rooms include a flat-screen TV with cable and satellite channels. 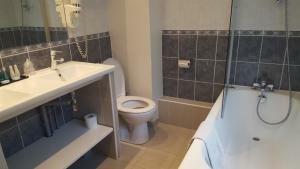 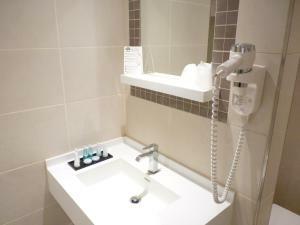 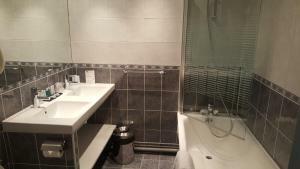 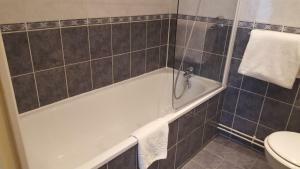 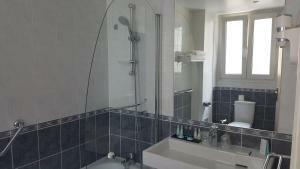 A minibar and a private bathroom are provided.